MELBOURNE, Fla., Jan. 18, 2010 -- Recent events for Northrop Grumman Corporation’s (NYSE:NOC) E-8C Joint Surveillance Target Attack Radar System (Joint STARS) aircraft program reinforce its contribution as the top airborne battle management platform. Joint STARS is the only platform in the U.S. defense arsenal that can provide wide area surveillance covering more than 50,000 square kilometers and detect objects moving at a wide variety of speeds. The system’s expanded capabilities were recently demonstrated in a major coalition exercise in Korea. Its aircrews received their sixth consecutive battle management award. “These are significant examples of the system’s battle management capabilities, and illustrates its ability to adapt to the needs of the warfighter,” said Dale Burton, vice president for Intelligence, Surveillance, Reconnaissance and Battle Management Command and Control. The versatility of the system to support more conventional operations was demonstrated during Ulchi Freedom Guardian 09 (UFG). This annual event is the world's largest annual computerized command and control exercise. Retired Brig. Gen Barry Barksdale, Senior Air Controller for UFG, cited the Joint STARS input and crew role in success of the battle management exercise. The recent award of the Air Force Association’s Air Battle Management Crew of the Year to a Joint STARS team brings to light some of their daily contributions. Each year, Joint STARS crews are considered against other systems for the award based on their battle management contribution to the USAF and air power. This year’s award was the sixth in a row for a Joint STARS crew and the ninth since the award’s inception in 1998. The 2009 winning crew from the 116 th Air Control Wing was recognized for accomplishments including exposing weapon smuggling routes, providing overwatch for convoys and ground units and alerting them of insurgent advancement, relaying targets to fighters, identifying hideouts, locating individuals planting improvised explosive device and providing target information to fighter aircraft. Joint STARS powerful radar can track enemy combatants in all weather conditions, day or night. 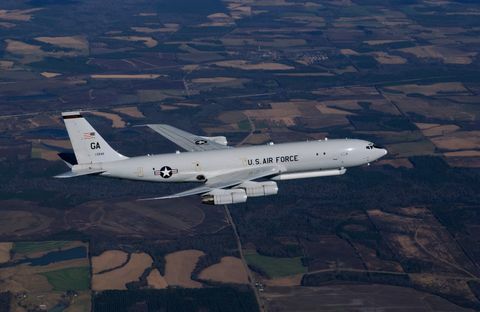 Often referred to as “911 in the Sky,” the E-8C has the capability to correlate information from a wide variety of sensors and sources to provide unprecedented situational awareness to the combat elements on the ground. It provides a top-down look that can track insurgents in flat areas found in Iraq, as well as looking down in the sides of mountains and into the valleys of Afghanistan. 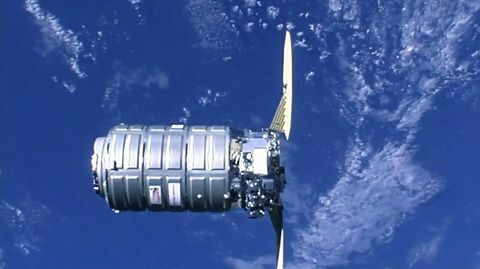 The ability to simultaneously track vehicles as well as other emerging target categories in multiple areas of interest, over large areas, makes the Joint STARS system unique among Intelligence, Surveillance, Reconnaissance assets. 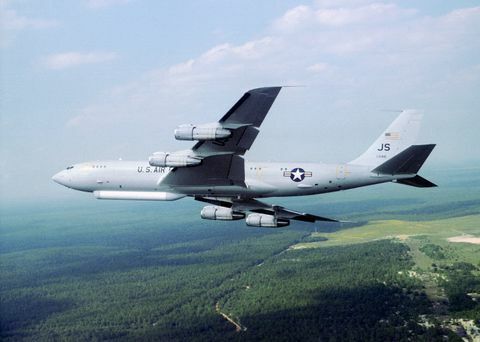 Northrop Grumman is the prime contractor for the E-8C Joint STARS development and whole-life support programs. The Joint STARS program is managed by the 751 st Electronic Support Group at Hanscom Air Force Base, Mass. 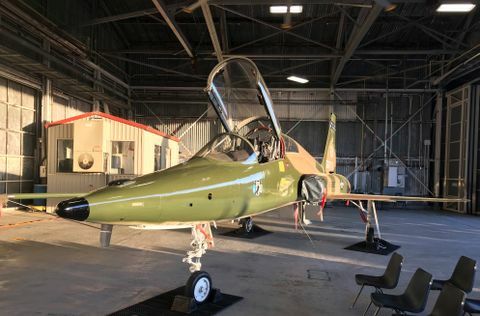 All 17 combat-configured Joint STARS aircraft are assigned to the Georgia Air National Guard’s 116th ACW, a “total-force blended wing,” comprising active-duty Air Force, Army and Air National Guard personnel.